Courtesy of Keller Williams Carmel Valley, Judy Belka. 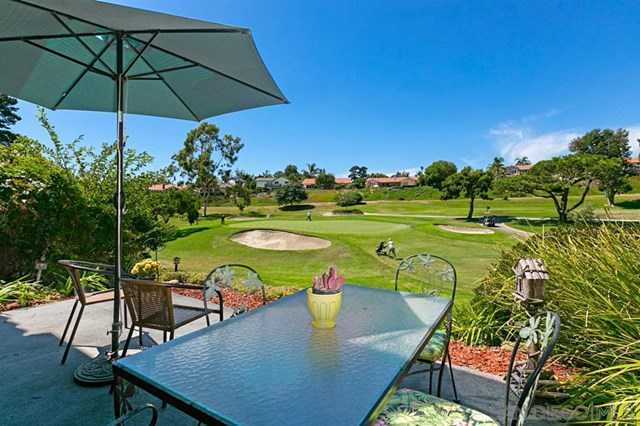 Please, send me more information on this property: MLS# 190020174 – $987,500 – 1004 Santa Helena Park Ct, Solana Beach, CA 92075. I would like to schedule a private showing for this property: MLS# 190020174 – $987,500 – 1004 Santa Helena Park Ct, Solana Beach, CA 92075. © 2019 Cheryl Bray — Cedros Homes. All Rights Reserved. Real Estate Website Design powered by Home Junction.